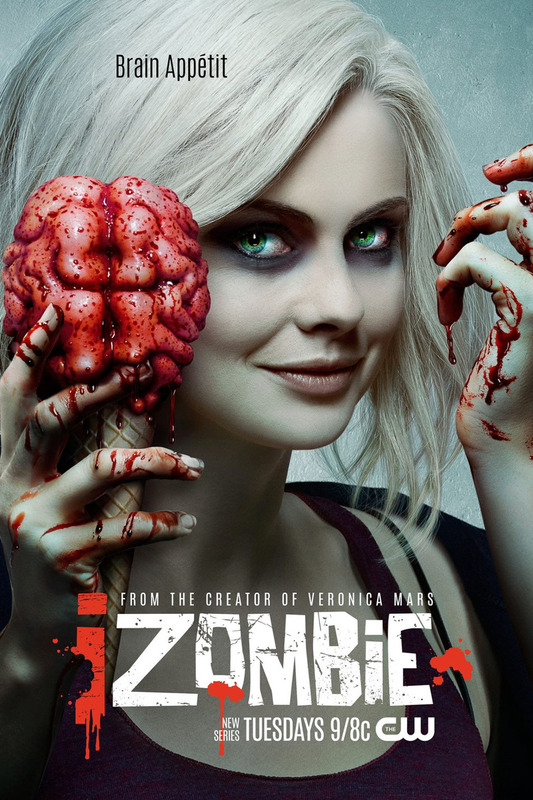 Olivia "Liv" Moore had everything a successful woman could want: Her mother and brother supported her dreams, she was a well-liked medical resident and she had a kind and handsome fiance. Yet, nothing lasts forever. During a boat party, her life changed so drastically that those who love her barely recognize her anymore. Her secret? Crazy, seemingly drug-induced attacks during the party resulted in Liv waking up in a body bag. 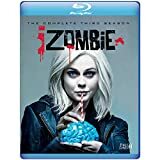 Now, as a zombie, she relies on a job with the medical examiner for her food and uses memories absorbed from human brains to help the police solve crimes. 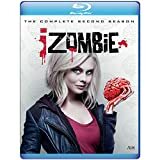 DVDs Release Dates is the best source to find out when does iZombie come out on DVD and Blu-ray. Dates do change so check back often as the release approaches.